Does Early Menstruation Mean Early Menopause? Yes, both premature menopause (before the age of 40) and early menopause (ages 40-45) matter! The average age of menopause is 51.3 years. 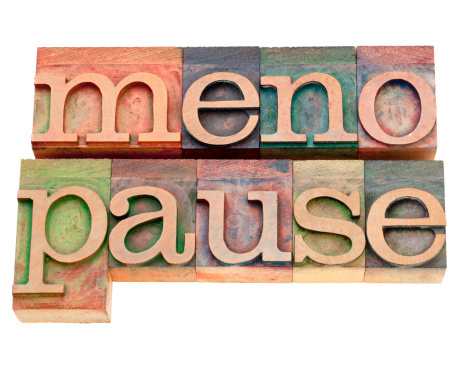 A later menopause is associated with a longer life span. An earlier menopause is associated with a higher degree of disease burden and potentially a shorter life span. Women frequently ask me and assume that having an early age of first period means an earlier age of menopause. We previously told women that it wasn’t usually a correlation. However, a recent large observational study from several countries looked at age of menarche (first menstruation) and whether a woman had ever been pregnant and the risk for premature menopause and early menopause. Classically, it has been taught that the age of menarche does NOT portend the age of menopause. 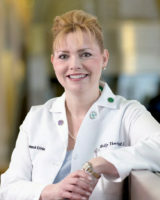 However, in this pooled analysis women having menarche before the age of 11 and women who had never been pregnant (called nulliparity) were at a five-fold increased risk for premature menopause and two-fold risk for early menopause, compared with women with menarche after age 12 who had given birth to two or more children. However, a diminished ovarian reserve does not signify an absolute inability to conceive. In general, the best surrogate marker for egg quality is age. Egg freezing for fertility preservation is recommended around age 32, if a woman wants to be a biological mother and does not have current plans and a partner to start conception. I do not think that early menarche with nulliparity will yet debut on this list. However, women ask this question, and many in my practice have assumed the earlier they begin menstruation the sooner they stop. The major take-home point is that all women, regardless of menarche and the number of children bore, need premature menopause and early menopause diagnosed and treated, and in most cases treated with hormone replacement therapy.